Thanks for visiting Kristin Rae Photography! PLEASE NOTE: I AM CURRENTLY CLOSED TO BOOKING PORTRAIT SESSIONS. VISIT MY ETSY STORE FOR ART PRINTS! 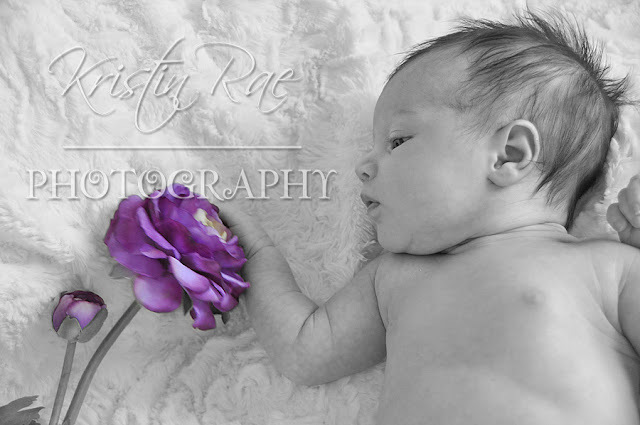 Precious little Tatum Hope was quite a trooper! Her tummy was bothering her, but she managed to pose pretty for us. 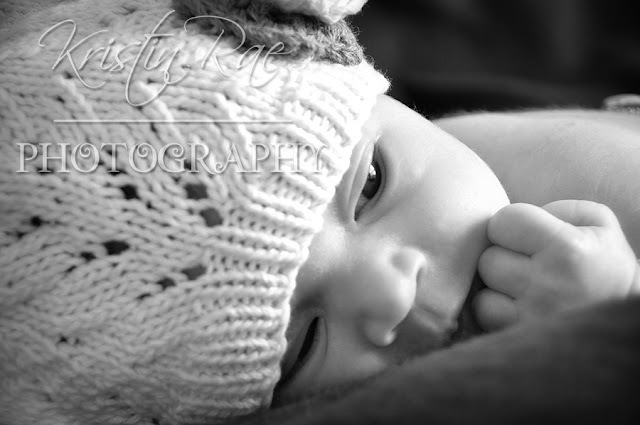 I can't wait to watch this angel grow! Here she is at 3 weeks! You have such an eye for this My favorite is the third one down for some reason. very good! those are sooo pro! Wow. These are great...how sweet is she? Awesome photos! I wish you lived closer!!!! Wow! You are amazingly talented! I had no idea you were such an awesome photographer! 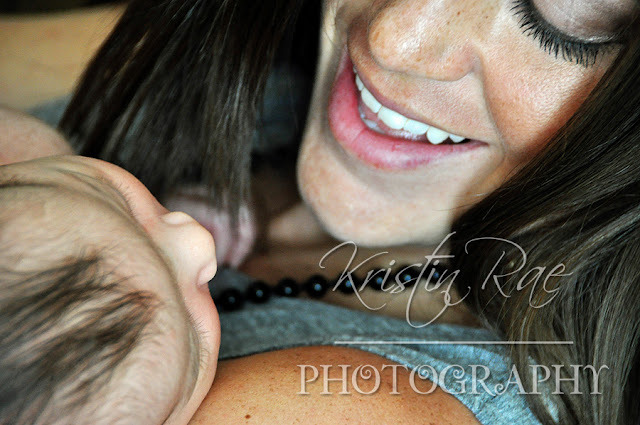 I love these newborn shots, I wish you had been around when my kids were newborn, and that you lived in Utah ;). 2010-2011 Copyright. 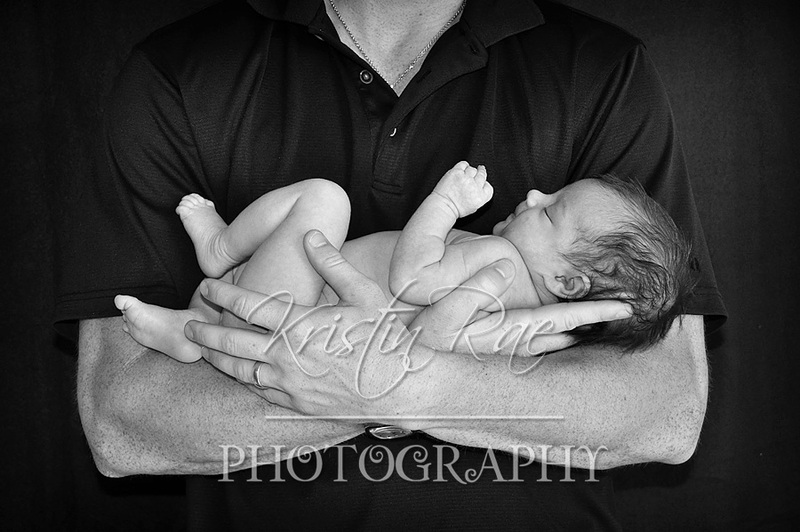 Kristin Rae Photography. All Rights Reserved.